Hey folks! It's Whiskey time! 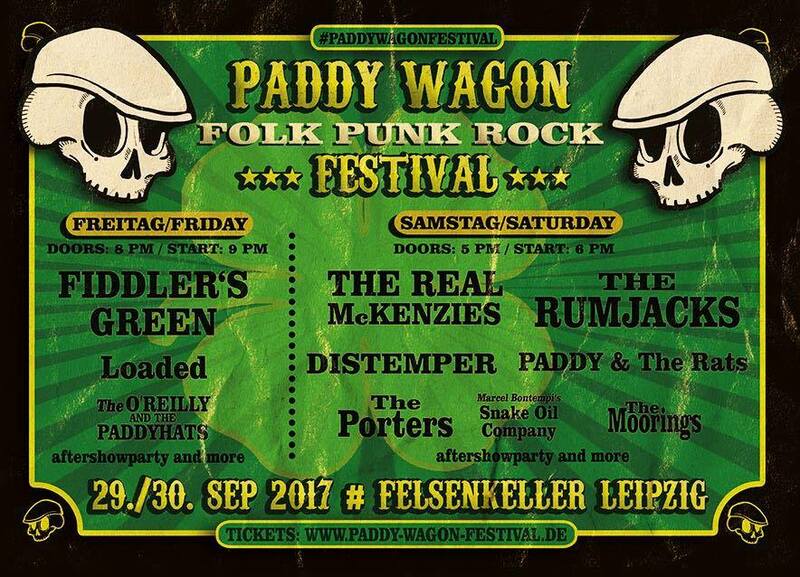 Paddy Wagon Festival starts TONIGHT at Felsenkeller Leipzig. and last but not least: The Porters,, unfortunately, had to cancel, but in place we have the amazing NH3 from Italy to get the party started! 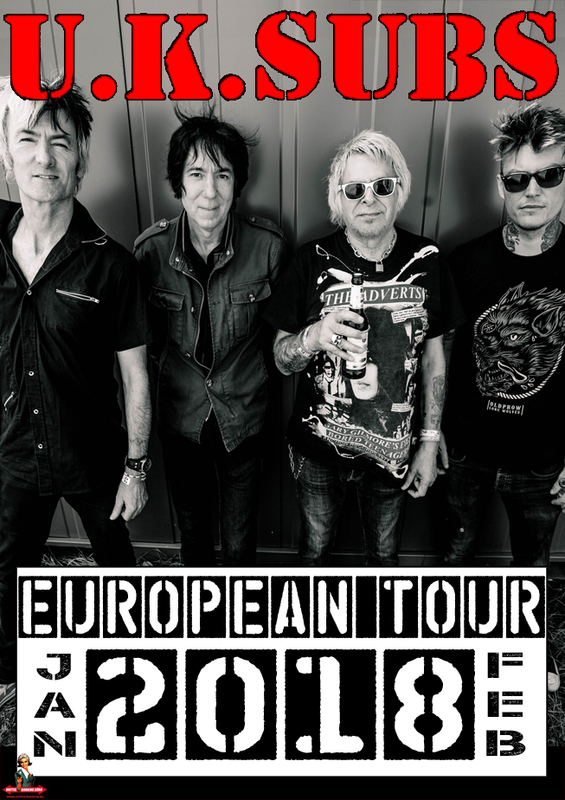 The UK SUBS are back in 2018 for a European Tour! The first dates are set with more to come. 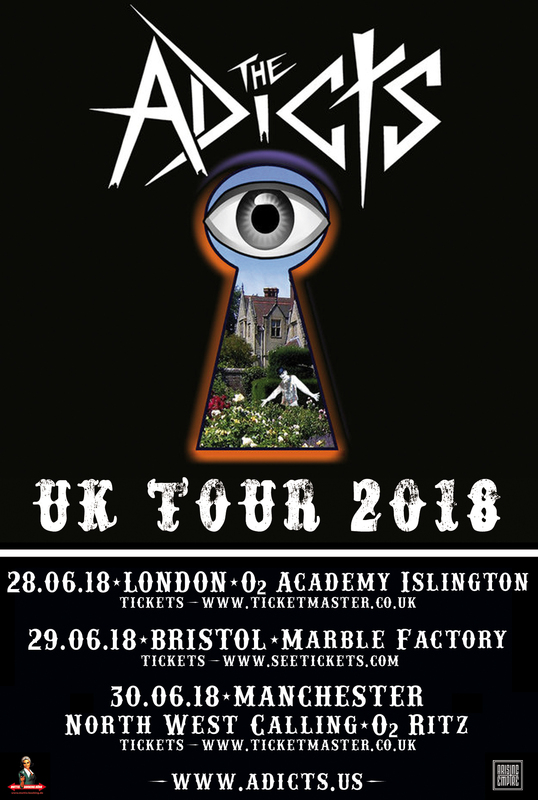 The Adicts are headed to the UK in the New Year with a New Album. 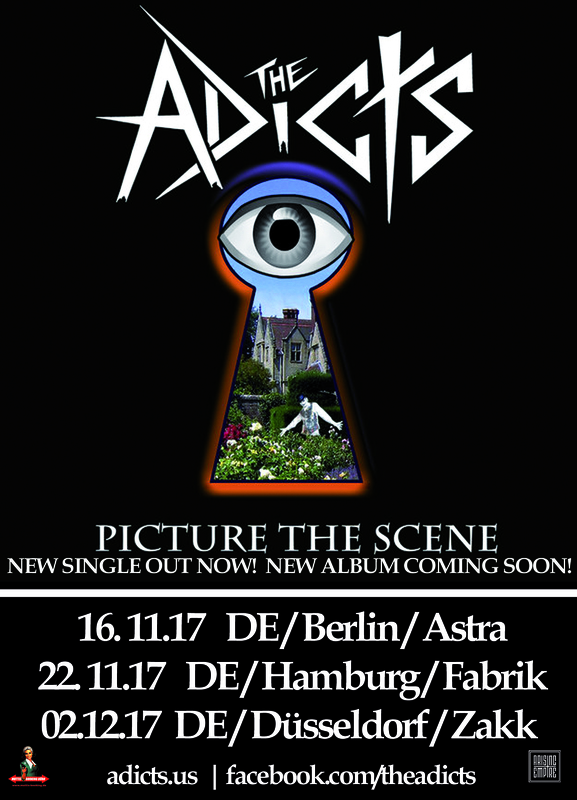 Mark your calendars and be sure to pick up their new single OUT NOW, "Picture The Scene". New Full-length album "And it was So!" due out November 17th 2017 on Arising Empire! 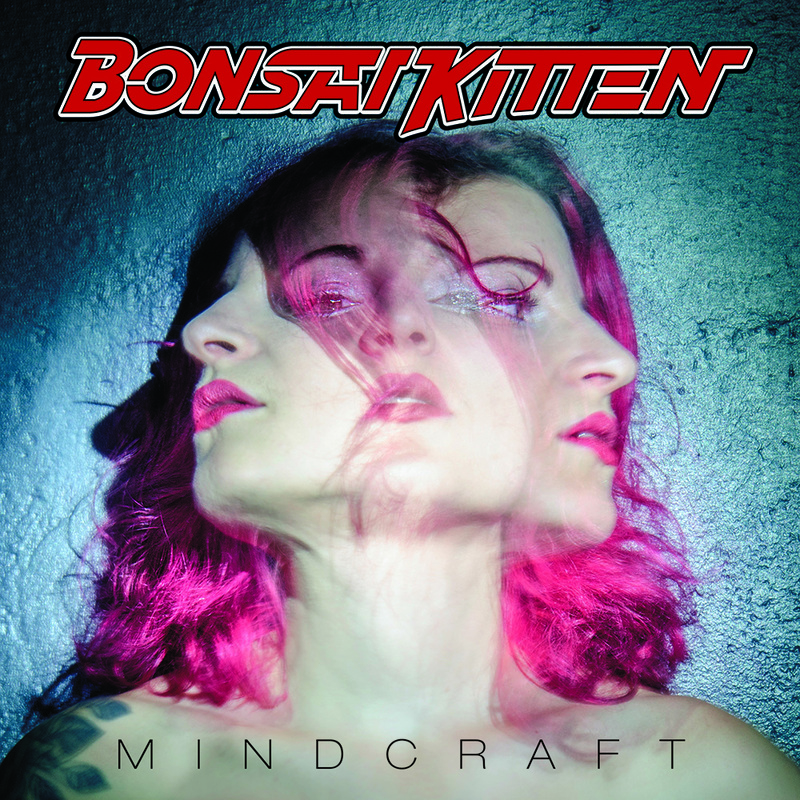 BONSAI KITTEN's new album "Mindcraft" is OUT NOW on Rough Trade Records! THE ADICTS meets DIE TOTEN HOSEN! 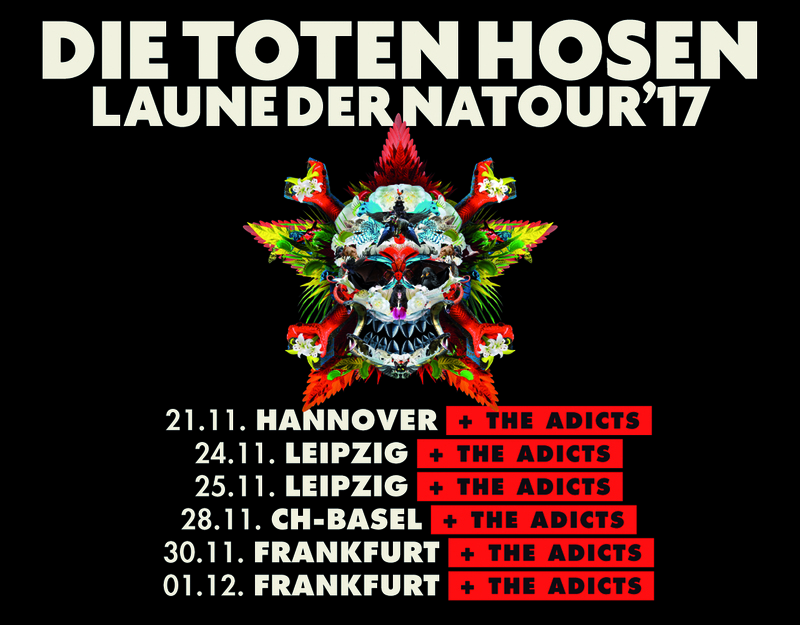 The Adicts will support Die Toten Hosen on their tour upcoming "Laune der Natour 2017". The Adicts will release their brand new record "And it was so" on November, 17th 2017! So only a couple of days, before they hit the stages at the Die Toten Hosen Tour! By the way, they also release a brand new and great record. Make sure to grab yourself a copy! We see you in November & December!! We are super happy and proud to announce the upcoming COPPERSKY tour! "The Brotherhood Tour" will start in Lübeck, Blauer Engel on November, 16th! 24.11.2017 DE / Braunschweig / B58 - Braunschweigs behänder Live-Club! 29.11.2017 DE / Hamburg / Astra Stube Musikkultur e.V. More dates & Instore Gigs will be announced soon! So stay tuned for more and check our page every now and than! Thanks for the support - noisiv.de, museek.de, Count Your Bruises Magazine, Balbex drumsticks (official), Ashdown Engineering & Stay close to your soul. ! The Adicts will be back for a couple of club shows in November & December. Make sure to get your tickets in advance - we can't wait to have them back in Germany!! We will have more great news next week - stay tuned!